Concluded Management/Marketing contract with Residence 12 as budget apartment. The Management/Marketing office has shifted to below address on 01 October 2017. Telephoneand Fax numbers are maintained. in Blok-M, South Jakarta in February 2018. Management/marketing contract with Kasira Residence is finished on 31 August 2017. 01 August until end of this year. Please refer to below ◎Promotion. Concluded Management & Marketing contract with PT. Bina Mega for “Purnawarman Executive Mansion”. Apartment. And it competitive rates have been set in market. Havenwood Residence and Havenwood Residence TBsimatupang - big discount rate is now available. 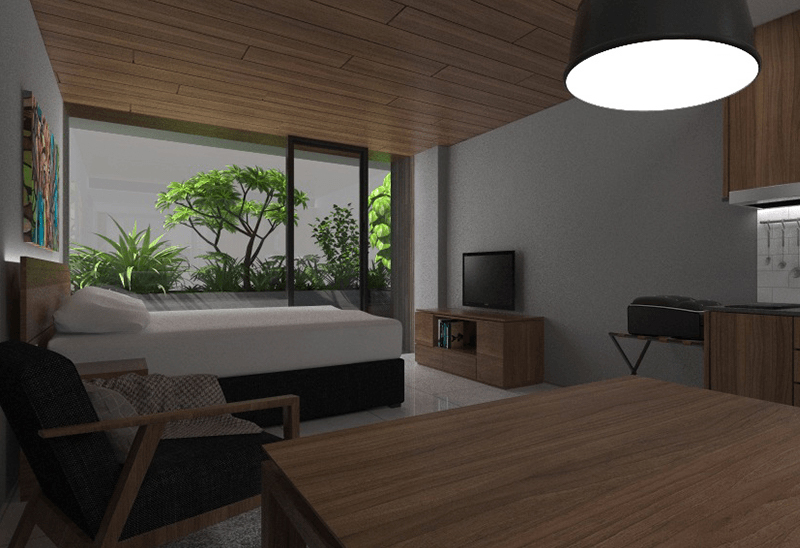 Opened Wisma Blossom with 24 units in Panglima Polim, South Jakarta. 10% DISCOUNT for all room categories is curried out in Mansion 28 - Dharmawangsa. Dharmawansa area and close to JL. Fatmawati. 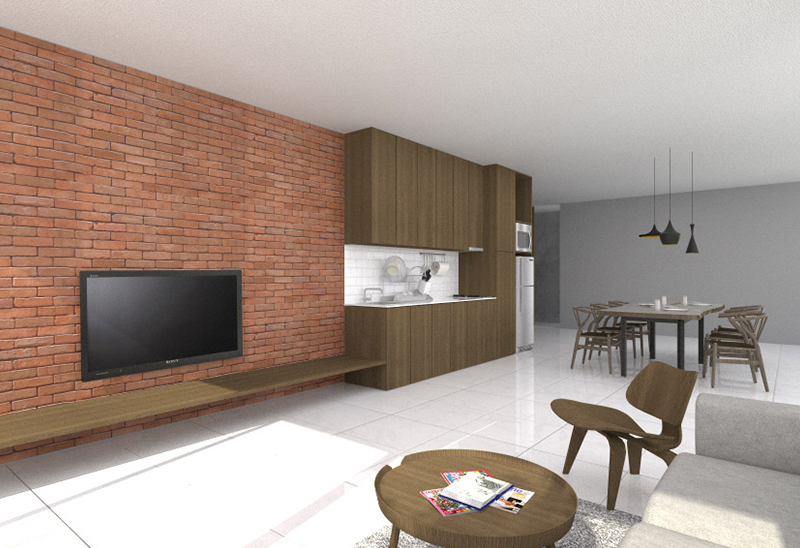 in South Jakarta will be started administration as Semi serviced apartment. in Pakubuwono , South Jakarta. The rental charge of Havenwood Residence has been discounted. Budget Serviced Residence for all expatriates, “ Shizuka Residence”. JL. 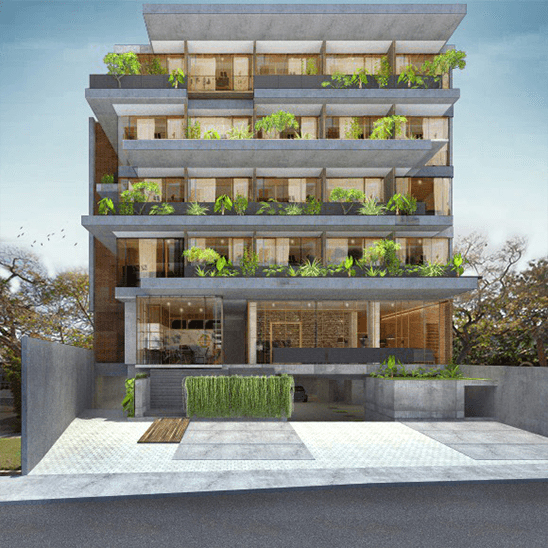 Wijayakarta Raya C3 is a serviced housing within a guarded complex in South Jakarta. and recreational area like Senopati. ※Please refer to below Computer Graphic of Nagomi Fully Serviced Residence. 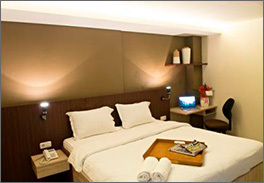 Good news for limited budget business traveler and tourist.Residence 12 offers best rate with best services. 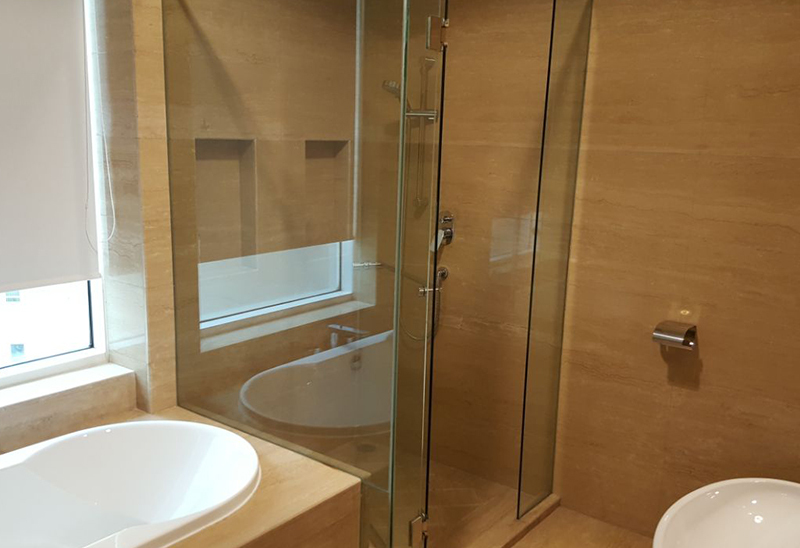 Botanica Apartment , Tower-2/11th floor, Brand new 2 bedroom unit (157㎡) ・・・US$3,100 p/momth (included tax). ※As of 01 August 2017, Polim Residence and Wijaya Sevice Apartment will offer big discount （３０－４０％）for all room category. 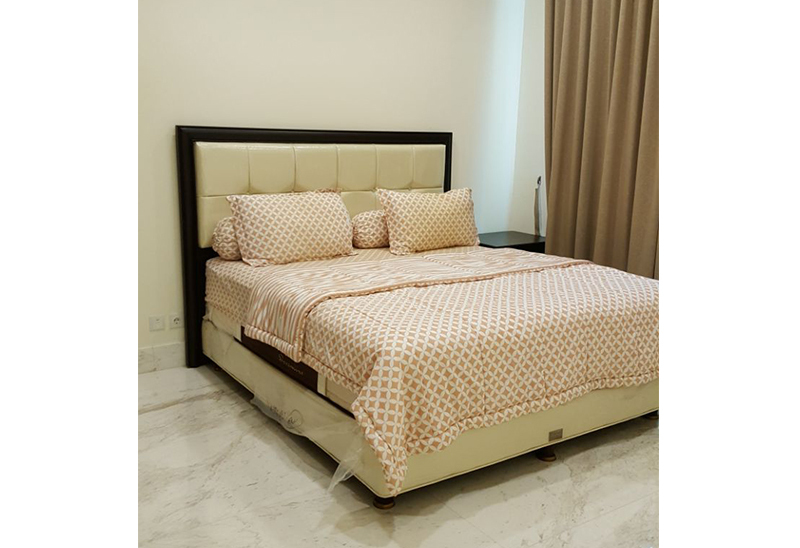 “Purnawarman Executive Mansion” Provided variant type of units such as Studio (40m2 ,50m2),1bedroom (86.50m2), 2 bedroom (86.50m2), 3 bedroom (207.50m2) with very competitive rates from US$500 per month + tax for a year contract. Offers from a month contract and available more discount for 6 months and yearly contract. 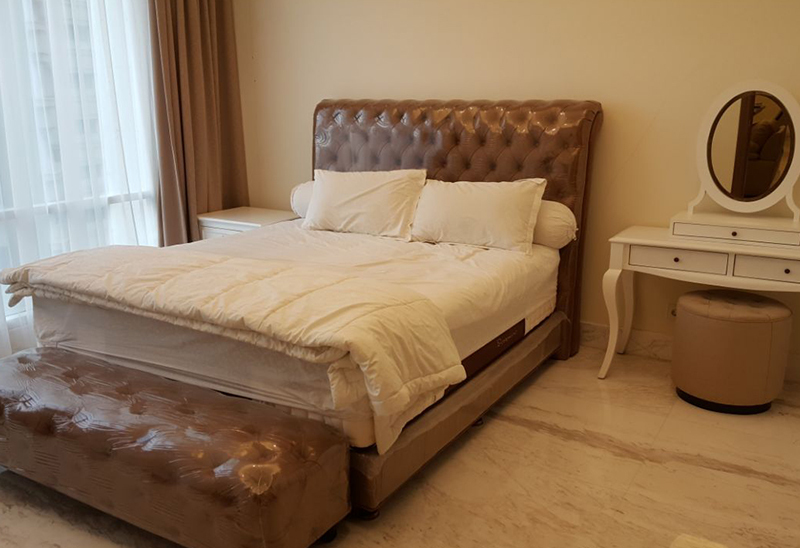 ※“Pejaten Indah” Apartment offers substantial markdown. Please contact us for more details. Extraordinally budget service apartment Wisma Blossom started a business at Rp500,000 p/night and Rp13,800,000 p/month. More discounted rate are provided. 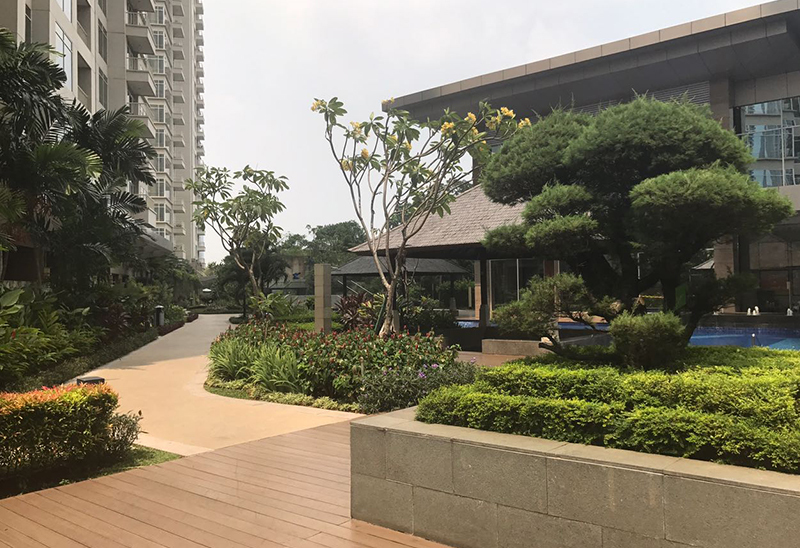 Units with space widely from 40m2 to 53m2 of studio type are unified with luxury interior , and reasonable price is unlike any other in Jakarta. 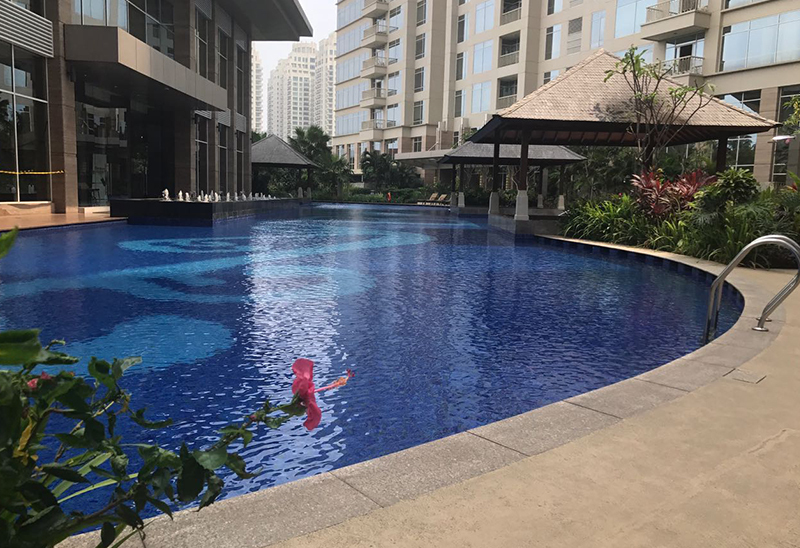 The convenient “ Mansion 28 - Dharmawangsa “ is close to Blok-M, Dharmawangsa Square mall, Lippo Kemang Mall, Pondok Indah Mall within 5 - 15 munites by car. The newly renovated Serviced housing with 10 units “ Shizuka Residence“ in South Jakarta, 10 min away from SCBD, recently opened in March 2015. 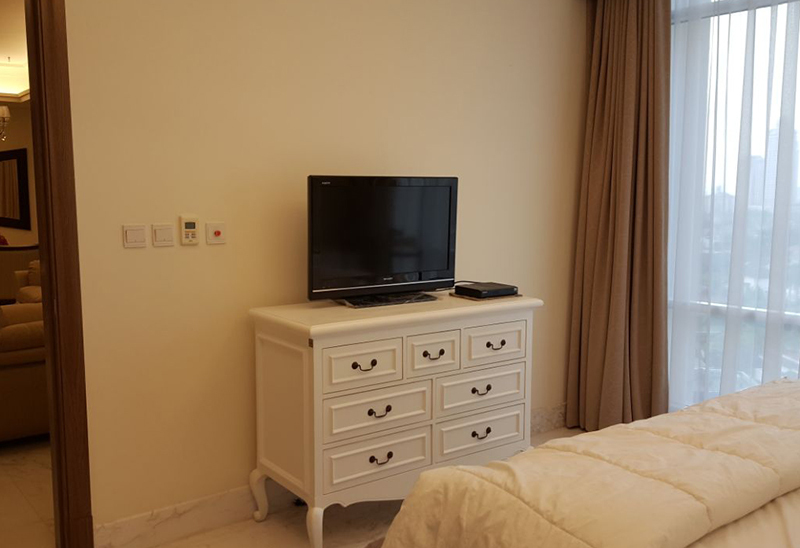 Comfortable rooms available for mid/long-term residents from US$770 to 1,150 per month with fully serviced condition. The newest Luxury Serviced Apartment with 40 units “Havenwood Residence - TB Simatupang” in South Jakarta is grand opened in February 2015. Available for wide studio suites of 35㎡ to 2 bedroom of 80㎡ suites are satisfied for not only mid/long term residents but also short stay guests. All VIP units are provided kitchenette. The new wing , Tower A and E which is constructed 2 and 3 bedroom units is just opened in November 2014. Refined and stylish interior finishing gives you freshness. A latest clothes dryer is completely equipped for all. ●Opening discount rate more than 10% is offer by the end of the year. 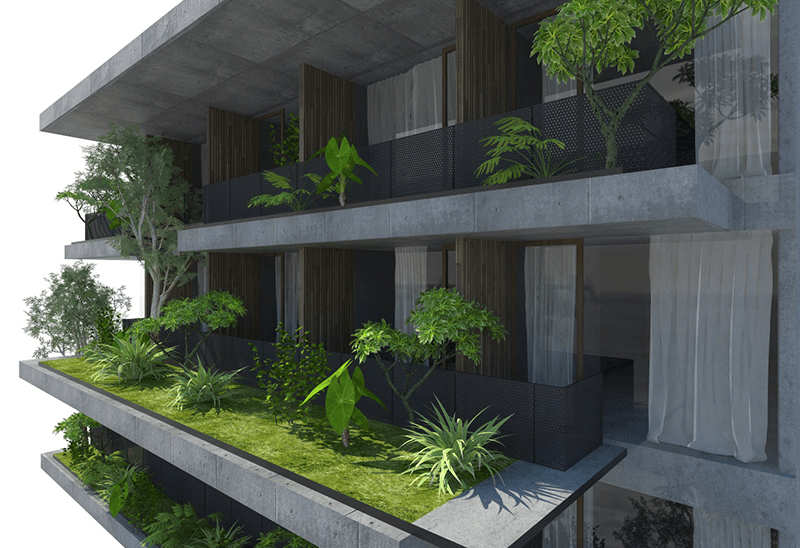 Elegant and latest designed for a single and a couple’s accommodation “Blok-M Residence”. 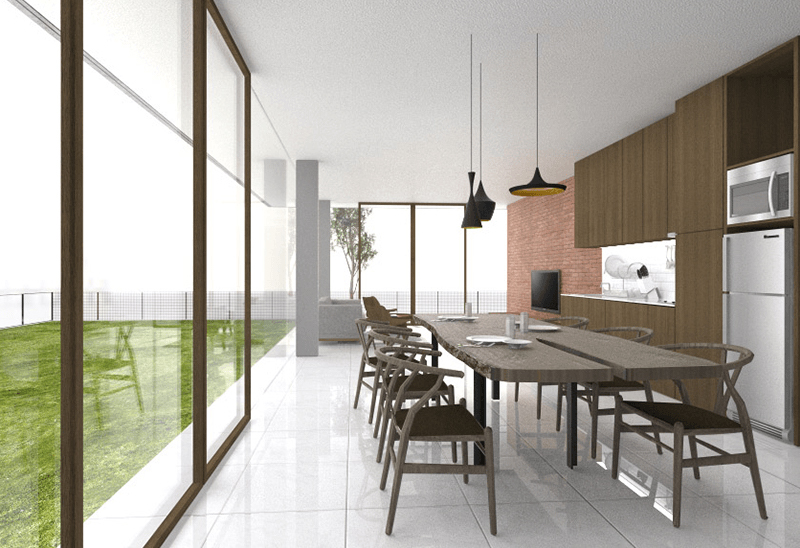 All units are composed of living room, bedroom and kitchen. 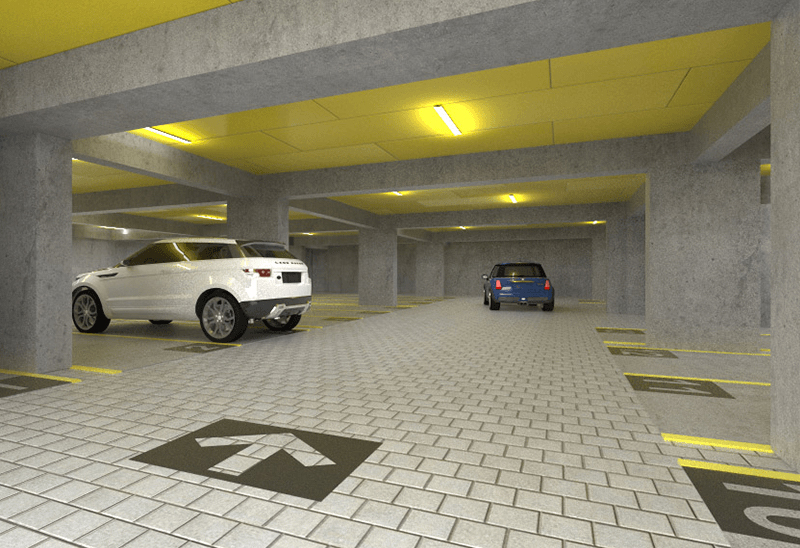 Very convenient location to business istrict and shopping complex. Suitable for a single and a couple’s accommodation “Polim Residence- Dharmawangsa”. 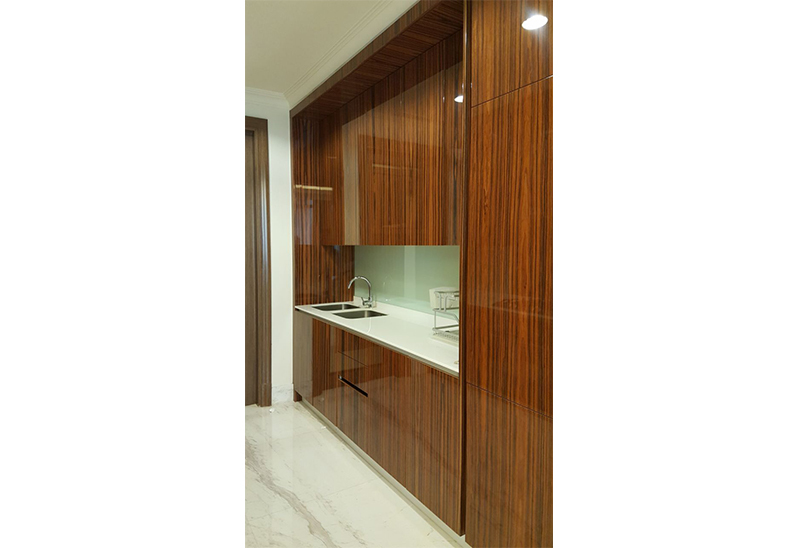 All units are composed of living room, bedroom and kitchen. 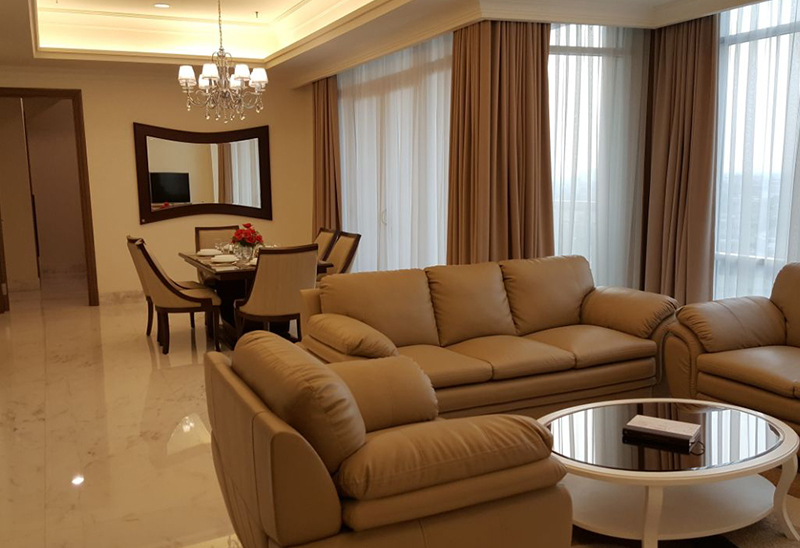 The newest Luxury Serviced Apartment “Havenwood Residence” in South Jakarta is grand opened in September 2013.With kitchenette, from 35m² wide studio suites to 70m² 2 bedroom suites are satisfied for not only mid/long term residents but also short stay guests. Just 200m from Toll road . Newly opened “ Citra Grand Hotel Karawang”offers special“ Business Package”. Newly renovated restaurant and guest rooms with luxurious design has all the comforts of home. The newest apartment in Pondok Indah !! Fully furnished 2 bedroom facing golf course !! 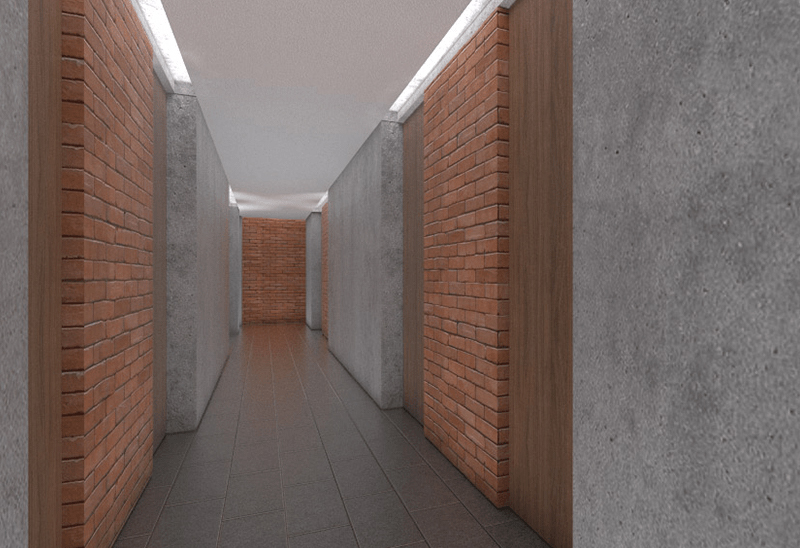 Newly opened 1 bedroom type will !! We offer with very reasonable rates !! 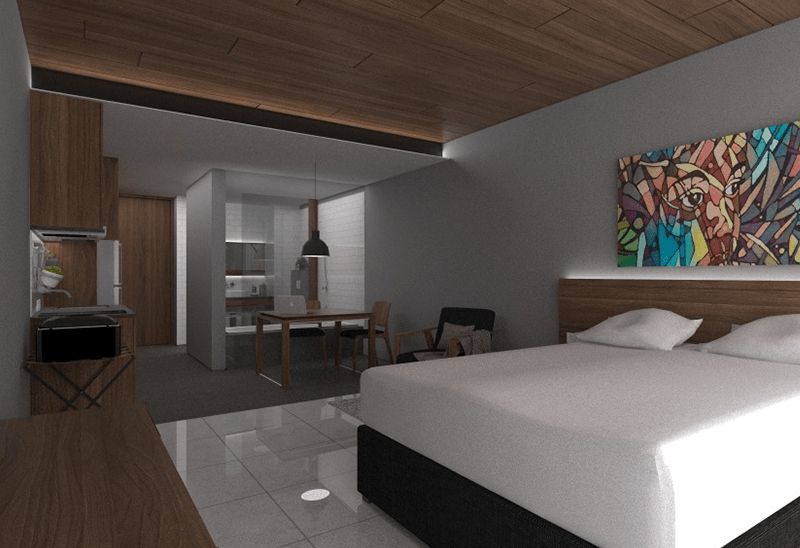 Newly opened 1 Bedroom suite type ! Also offer semi-service facilities as option !! This is ideal accommodation of saved one. 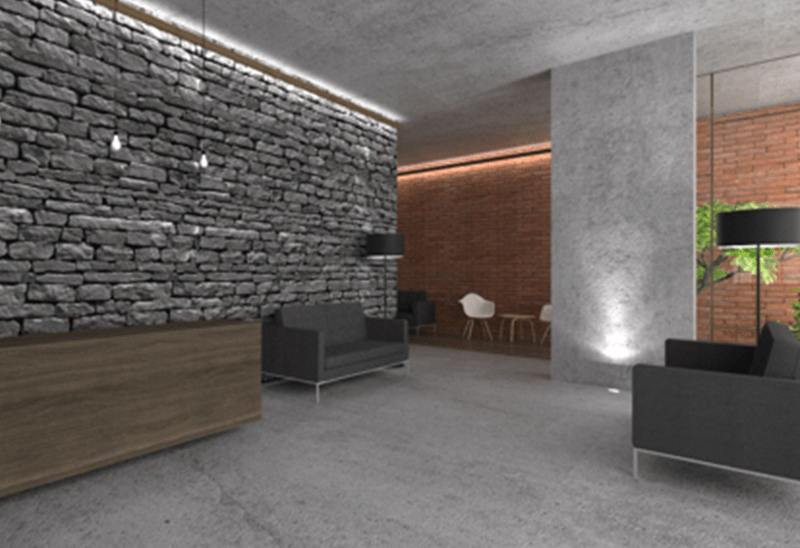 This complex is designed with elegant and cool likes high quality Boutique hotel. There is well maintained swimming pool in the backyard, open-air restaurant and cool atmosphere let you enjoy a resort feeling. 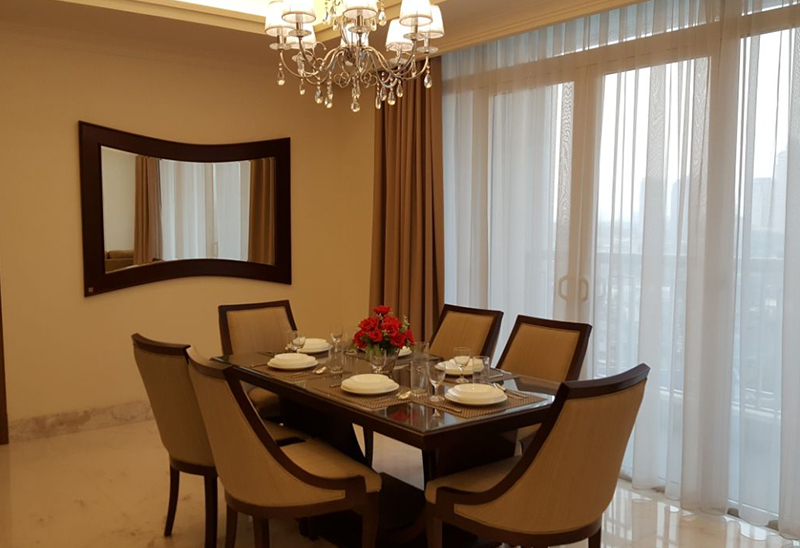 This luxury serviced apartment is especially designed for executive business person. The location is so convenient for Bekasi, Cikarang, Karawang and bogor Raya. 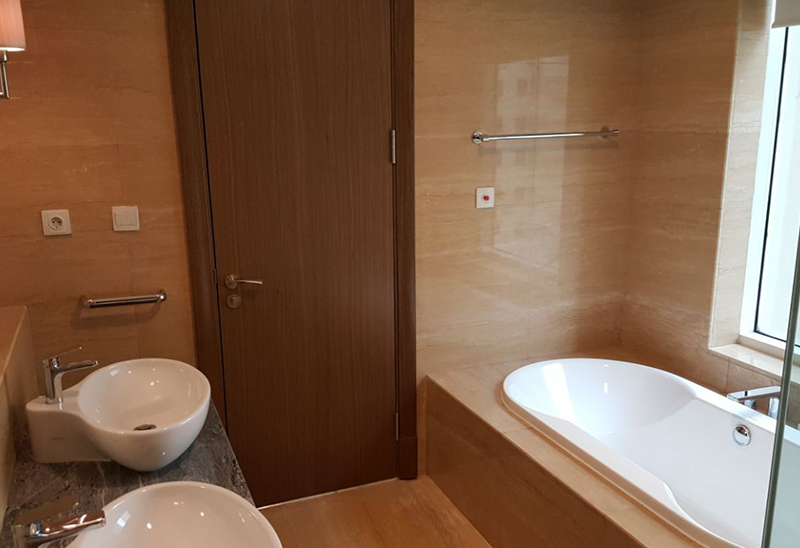 Modern and newly opened 1 bedroom unit with semi-services “ Blok-M Residence ” can be created your comfortable and convenient private life in Jakarta. The rental is included daily unit cleaning, bed-making, replacement linens, laundry with pressing, internet, cable TV and electricity/water usage charges. Located in Cikarang, Bekasi !! Implements special Business Package !! 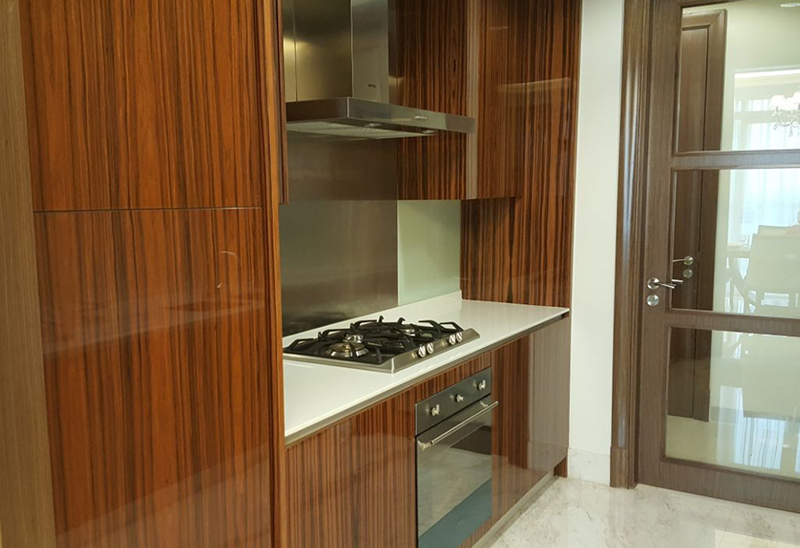 Mid town Jakarta luxury apartment !! Implements special daily/monthly packages !